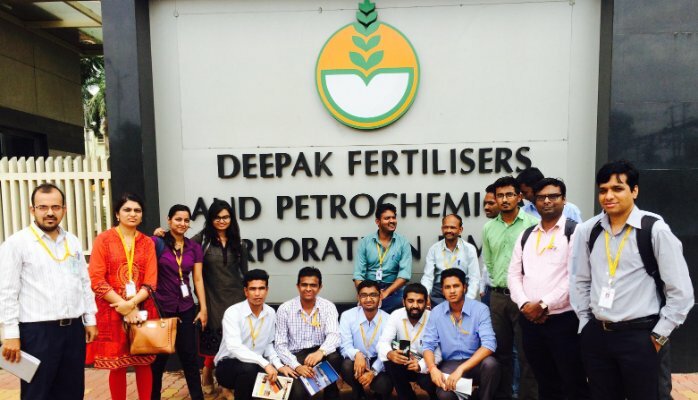 Deepak Fertilisers and Petrochemicals Corporation: Job Vacancy for Senior Manager Sales Executive in Ahmedabad. Deepak Fertilisers And Petrochemicals Corporation Limited is a leading manufacturer of Chemicals and Fertilisers and is among the best financial performers in the industry. We are a Rs 3800 crore turnover professionally managed company poised for massive growth. We are now looking for a young well qualified professional to join our Industrial Chemicals Marketing office at Vashi. Salary pay: INR 7,00,000 to 9,00,000 P.A. Key skills requirement: Sales Management, Business Development, Customer Relationships, Senior Management. Candidates with 6-8 years experience, preferably will be given priority. Business Development background with good communication skills. Post Graduation: MBA or PGDM any specialization. You can directly send your CV or Resume to careers@dfpcl.com to apply for Senior Manager Sales Job. For more latest sales jobs, visit later at our website to know best upcoming jobs.